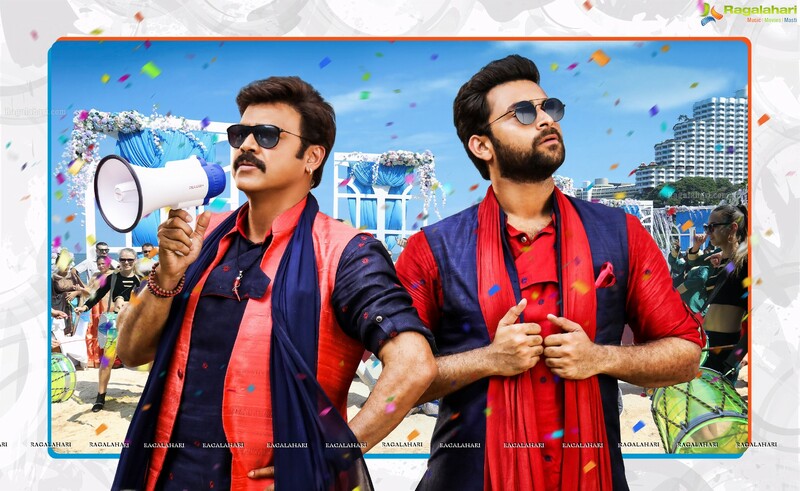 Venkatesh and Varun Tej starrer F2 has completed its shooting. Except for a song the entire shoot of the film is wrapped. Team F2 will commence its promotional activity very soon. The makers have announced that the teaser of this film will release on December 12. Anil Ravipudi has directed this film, which has Tamannah and Mehreen as its leading women. The film is said to be a comedy entertainer. F2 will be competing with Ram Charan's Vinaya Vidheya Rama and Nandamuri Balakrishna starrer NTR Biopic. The songs of the film will be released very soon.